Artificial Intelligence (A.I.) 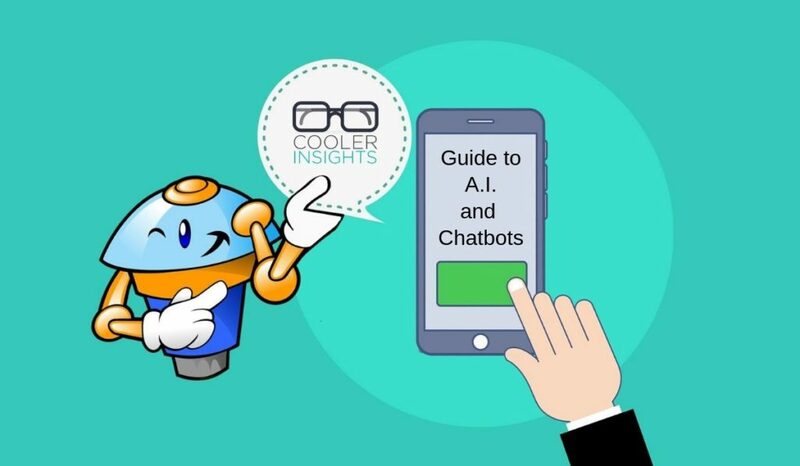 and chatbots are two of the hottest digital marketing trends in 2019. Integrating state-of-the-art technology with algorithms and actions that mimic human behaviors, they can exert a profound impact on our world. What are the greatest forces shaping our tech-enabled lives? Give up? 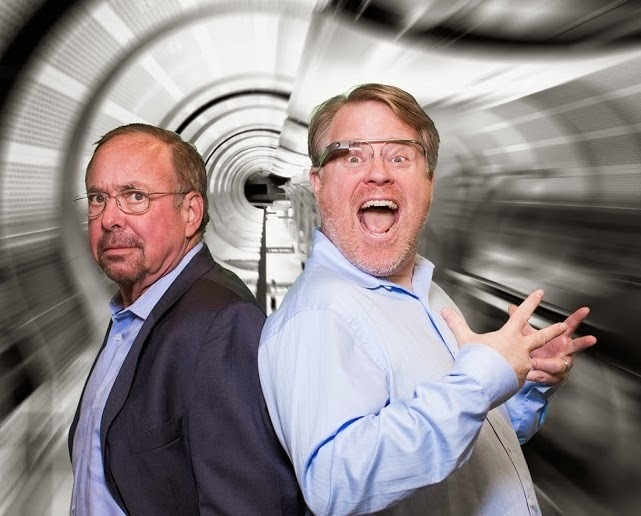 Well, why not ask social media “godfathers” Robert Scoble and Shel Israel? Authors of the legendary book Naked Conversations (aka the book which got me hooked on blogging), the two gentlemen got together with Mitch Joel on his podcast to talk about their recent book Age of Context.